Giving thanks to God might roll of the tongue when the heart is joyful - like when He answers those long awaited prayers with a yes, or when your kids play together without fights or fits, or when those shoes are on super final clearance and they are your size. But what about on the days when God says no, or your kids are a hot mess, or you can’t find two matching shoes anywhere in your house? How do we cultivate a thankful heart at all times and how do we teach our children? Today is packed with Scripture and four ways to cultivate a thankful heart. SUBSCRIBE ON iTUNES or leave a rating and review and help other women find gospel-centered Truth! Find SPF on iTUNES here. Why can we Continually Praise God? Or you can use code sheprovesfaithful for 15% of their other seeds products anytime. 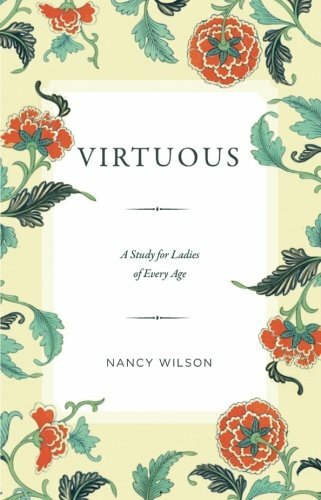 This is a great little devotional book for ladies. The short chapters cover christian virtues and are succinct and challenging. A great little bed time book to help us focus on God before we shut our eyes. I read parts from the chapter on Gratitude in this episode. *This is an affiliate link, meaning a get a very small percentage if you choose to purchase this book through my link. Thank you!